BC school districts have sustained the JOY, passion and promise of CR4YR in many ways. Students and teachers continue to benefit from locally developed extensions and adaptation including more CR4YR (readers) groups, CR4AR (adolescent readers), CR4OR (other readers), CR4YW (writers), CR4YM (mathematicians) — and there are probably ore variations we haven’t heard about! And now, a new initiative for YOUNG CHILDREN – CR4YC — bringing the joy and power of the CR4YR format and commitment to Early Childhood education: CR4YC! CR4YC – Changing Results for Young Children is a joint initiative of the Ministry of Education and the United Way of the Lower Mainland. Through CR4YC, Early Childhood Educators and Primary Teachers will work collaboratively to inquire into practices that support the social and emotional well-being of young children. Identify, explore, and apply a strengthened understanding of quality practices associated with increasing the social and emotional well-being of young children. 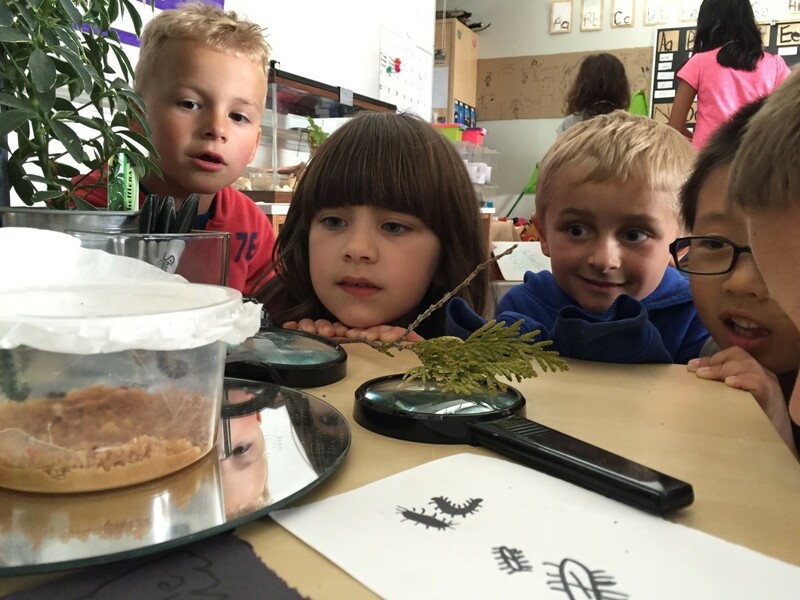 Establish and/or strengthen a culture of inquiry through the use of documentation, collaborative critical reflection, and a supportive ‘community of practice’ amongst community and school-based practitioners. *BC Ministry of Education. Understanding the Early Learning Framework: from theory to practice. What information will be available in 2017-18? What information will be available after Year 1 (June 2018)?